Installing Blinds or Curtains in Newton Upper Falls, MA? Since 2007, J. Mota Services has been installing curtains and blinds in Newton Upper Falls, Massachusetts. They understand that curtains and blinds in your Newton Upper Falls home can transform a room as well as add privacy and strive to serve you quickly. They have the expertise and skills necessary to install your blinds or curtains to decorate your Newton Upper Falls home, including installing wall mount hardware and hanging curtains and blinds. Save Big! – Avoid high priced reseller installation costs. J. Mota Services can install your curtains or blinds in Newton Upper Falls MA at significant savings. For 12 years, J. Mota Services has been providing reasonably priced handyman services to homeowners in Newton Upper Falls neighborhoods. 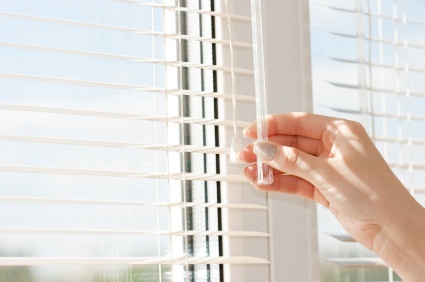 Call (781) 281-9282 to learn more about J. Mota Services's Newton Upper Falls curtain & blind installation service.